Running with flat feet may increase the risk of excessive, inappropriate movements of the foot (also known as over-pronation) during running which may create mechanical chaos at the ankle, knee and hip-joints. Why do flat feet, excessive pronation and increased injury-risk during running get linked together? Generally, flat feet indicates poor overall foot strength and health. Specifically, if the muscles and soft tissue groups lining the arch become weak, they cannot sufficiently uphold the arch and the arches eventually fall into a collapsed state. Even worse, weak foot muscles lose their grip on suspending pronation within a safe, tolerable range. Out of this may trigger abnormal movement patterns of the foot (over-pronation) which may lead to tissue and muscular over-strain of the foot-ankle complex during running. How do the feet, especially the arches, become this fragile and mechanically incompetent? Long-term use of cushioned, stiff, overly protective footwear locks the feet into a tightly constrained state that significantly shuts down much of the muscular engagement necessary to keep the feet functionally strong. They may look safe, sporty and fast, but most standard running shoes actually wears down the feet. The raw facts are the feet won’t get more strong and powerful on their own when they’re constantly locked up in motion control stability running shoes. 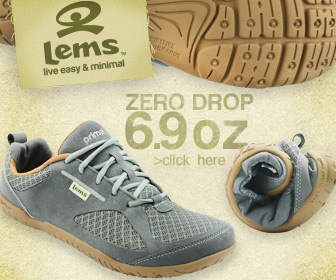 One of the many downfalls of these shoes is their rigid stability components profoundly diminishes widespread muscular activation and engagement in the feet, resulting in major reductions in foot strength and an overall limited capacity for the foot to function normally, the way nature intended. Out of all this comes feet that are ill-adapted and unprepared to handle high-mileage walking, running and hiking and could mean trouble for injury prevention. Bottom line, running with weak feet is not a way to get you out of injury! To give you a good idea of how quickly foot health deteriorates in running shoes with cushion and support, a 2013 study in the journal Foot and Ankle Research found that runners who wore running shoes with arch support showed reduced arch height right after a prolonged run, suggesting that the strength-robbing affects of stability running shoes are alarmingly fast-acting! The researchers underscored that poor foot strength may prompt frequent changes in arch height profile upon weight-bearing activities, like running, and may result in poor weight-bearing responses of the foot. In other words, when the feet are weak, the harder it is for the arches to be upheld, the more easily strained and likely the feet are to injure under normal loading conditions. The researchers also cautioned that weak foot muscles may cause the anti-pronatory muscles in the foot to become increasingly unstable and unreliable in delivering corrective pronatory support. This contributes a greater extent to over pronated feet that are more vulnerable to fatigue during long distance runs. This data fits into a continuum of complementary findings showing that weak, low arched feet increases forefoot abduction (forefoot points farther away from the mid-line) which sharply pulls the heel in the opposite direction, towards the mid-line, during the stance phase of running. The net effect of this is greater torque and strain to ripple out from the foot, up the leg during running. 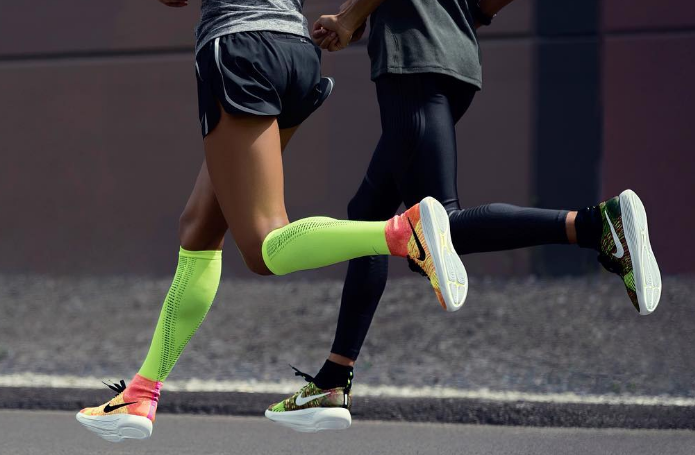 Last, but not least the researchers affirmed that the change from high to low arch height may increase the risk of bone, joint and soft tissue damages if running were to continue. In most conventional running shoes with ‘corrective’ support, the engaging activity of the foots muscles, tendons and soft tissue groups is barely adequately to sustain strong muscle tone, healthy muscle volume and optimal functional health of the feet. From this, its easy to understand how supportive, cushy running shoes may actually disadvantage a runner’s injury prevention efforts, which is something not often heard in Runners World. But, after the barefoot running movement boom, strengthening the feet by wearing less on them is quickly gaining acceptance and appraisal by many. In fact, many habitually shod (shoe) runners who switched to minimalist running and/or barefoot running have showed strikingly similar improvements in not only running form, but foot functional health. Much of the ongoing research on foot health as well as running mechanics hints that to sustainably strengthen the feet and develop higher arches, at the very least you should be walking barefoot. 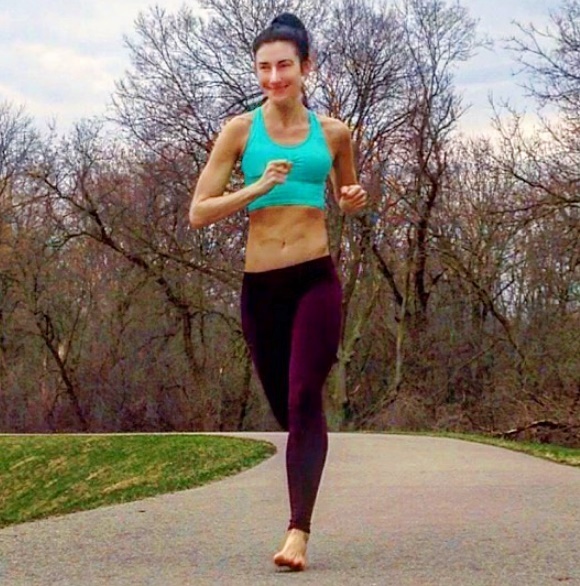 Running barefoot is a fast entry point to reverse extreme flat feet because barefoot running involves a forefoot strike landing which encourages greater arch compression and extension, which has known, fast-acting effects on boosting arch-height. Less Support is the BEST Flat Foot Support! According to the researchers, much of the soft tissue groups in the feet act as motion stabilizers on the foot and that strengthening and conditioning these tissue groups would depress abnormal foot motions. The best way to strengthen these sectors of the foot is to keep them active. 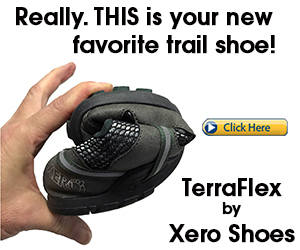 By now, it should be obvious that to give your feet the best start at boosting arch height and functional strength in a sustainable way is to avoid wearing motion control stability cushioned running shoes and instead, aim for wearing minimalist running shoes which are shoes that aren’t filled with structural support elements, thus permits the foot to move in its natural motion more fully and are sculpted to accommodate to any unique foot structure. 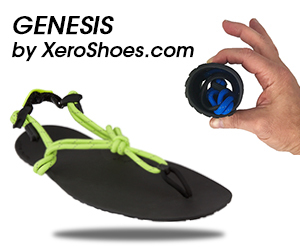 This is how minimalist shoes keep the feet going in a engaging state for the benefit of undoing the damage caused by modern footwear. As I just briefly touched on, foot strike pattern when running may also have a big role to play in influencing arch function and height. Because of the particularly way the arch engages with the ground at touchdown in a forefoot strike landing may grow the arch stronger every time you land forefooted, not rearfoot (heel strike) during running. How you land on your foot during running may dramatically influence arch height and strength. Landing with a forefoot strike, like most barefoot runners and elite runners, loads the arch differently as compared with landing heel-first (heel strike) during running. Running with a forefoot strike puts the arch to work in a more functional manner that makes the arches stronger and better at securing pronation of the foot. This is why adopting the forefoot running technique may be a sufficient starting point in transforming weak feet into strongly arched feet armed to handle more mileage on any terrain. All in all, there’s no reason for runners, or anybody for that matter, to have weak, painful, flat feet. Getting your feet to work independently via barefooting or minimalist shoes is a big part of the sustainable solution, but not the entire solution. One of the greatest outcomes in adopting the forefoot running style is it may really finish the job in preventing a loss in arch height by engaging the feet in a mechanically competent manner critical to healthy functioning arches. Cowely E and Marsden J.The effects of prolonged running on foot posture: a repeated measures study of half-marathon runners using the foot posture index and navicular height. J Foot Ankle Res, 2013; 6(20):2-6.